We love Austin, the heartbeat of Texas, as much as you do! The rock shows, parties, and BBQ make the city a one-stop shop for fun and endless adventure. The city is also home to many businesses, large companies, and lots of young families who are homeowners and intend to do right by their kids—and going solar is a great way to do that, since you can save money and help the planet. 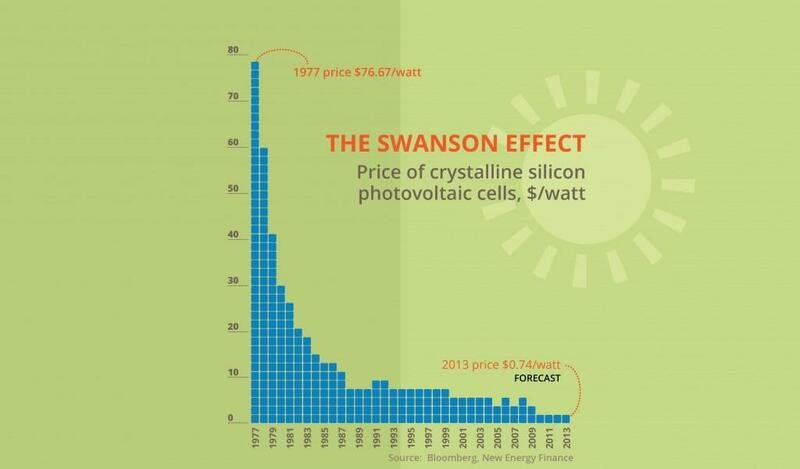 The Swanson Effect Graph shows that the price of solar photovoltaic modules has dropped 20% for every doubling of global manufacturing—a pattern first noticed by Richard Swanson, a solar equipment manufacturer. As you can see, that means getting your own solar power system is cheaper now than it has ever been. Once your home-constructed solar power station has been completed the fuel is free. You couldn’t ask for better than that. 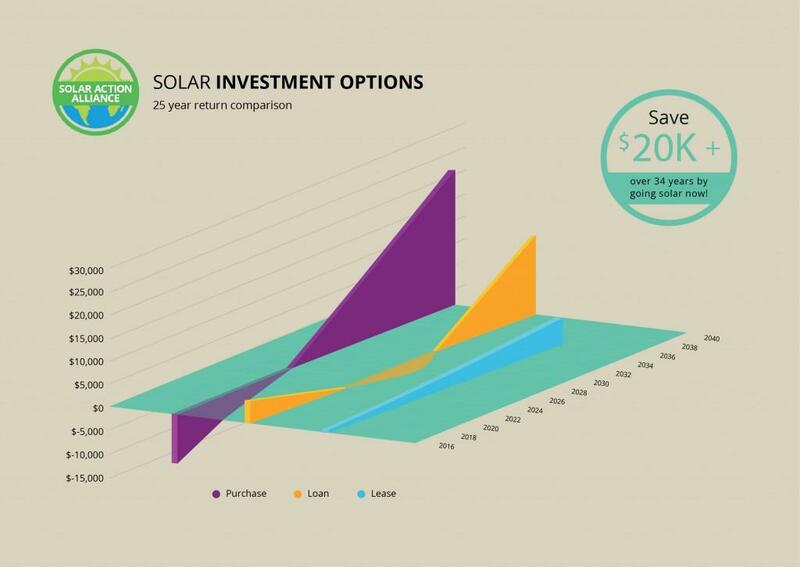 As you can observe on the chart above, buying a Photovoltaic (PV) solar panel for your rooftop or anywhere in your house makes you a lot of money over the long term. See the green bars on the chart? They’ll start rising quickly after 2024, when your solar system has paid back your initial investment and your savings will start piling up. Of course, not everyone has $20,000 ready to spend. Fortunately, there are other options. Nowadays, you can get a non-collateral loan for solar. If you can get one with around 6.5% interest and a 20 year term, it is a good deal. 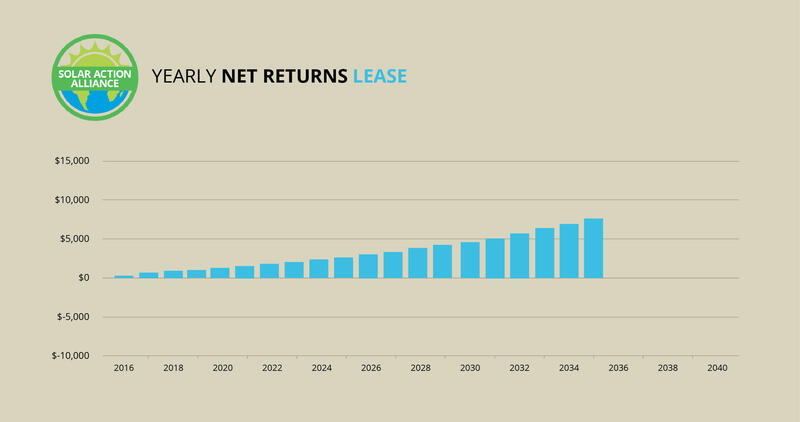 Alternatively, you can lease your solar panels and still save lots of money. These charts are only estimates; your results will be different, depending on the size of your system and the amount of electricity you actually use. The point is to give you a rough picture of the kinds of benefits you can expect. Paying cash is always the best choice because you have no interest to pay and no debt collectors after you. You will own your solar installation outright and you can control it how you wish. 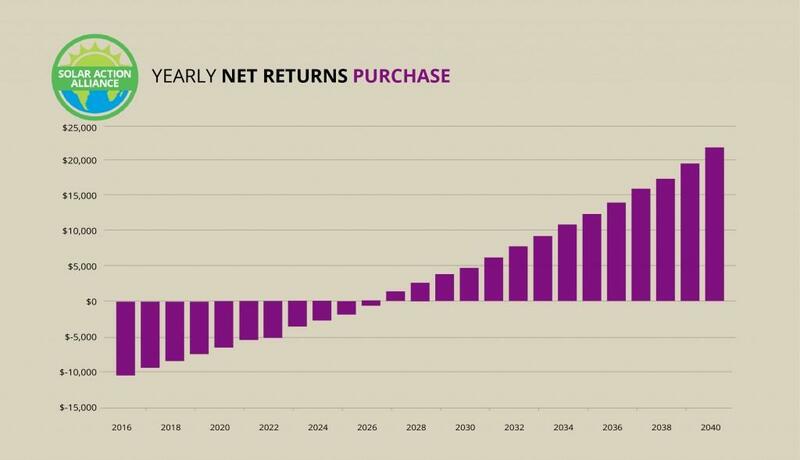 As you can see from the graph, buying a solar system requires a big upfront investment, but you save so much that the system pays for itself in a few years. And while a 5-kW solar system can cost around $20,000, you’ll get rebates of $1000 per kilowatt from Austin Energy, cutting your-first year cost to a mere $14,500. With a tax credit from the Federal government, you can write off a third of the total cost. The value your new system adds to your house is also not taxed. Over the 25 year lifespan of your solar system, your total savings can be over $18,000. Leases are a great way to enjoy solar without any initial cash outlay and without taking on debt as with a loan. With solar leases, you don’t have to worry about tax credits and rebates while you can save thousands on your electricity bill over the duration of the lease. Since your electricity bill will be cut by more than the cost of the lease, you’ll come out ahead from the very beginning. And as electricity prices rise, your lease payment will remain the same, so your deal will just get better and better every year. By the end of the 25-year lease you’ll save up to $7800 on a $0 investment. 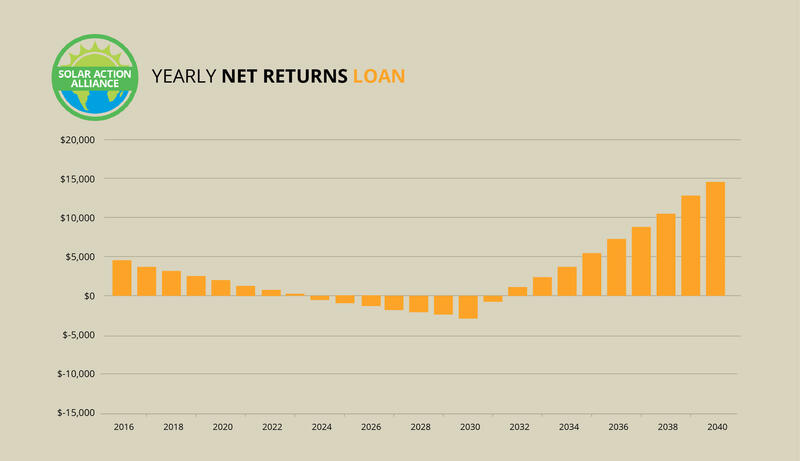 With this graph, you can see your return on investment if you buy a 5-kW solar system with a loan. This way, you get all the advantages of ownership, including rebates and tax credits, but with no money down. Depending on the size of your system, your loan payments could be either larger or smaller than your electric bill was. Even if you do have to pay more initially, once the loan is paid off your electricity will be basically free for the remainder of your system’s 25-year life. Your ROI will be around 10.73%, which is far better than investing in an S&P 500 index fund. 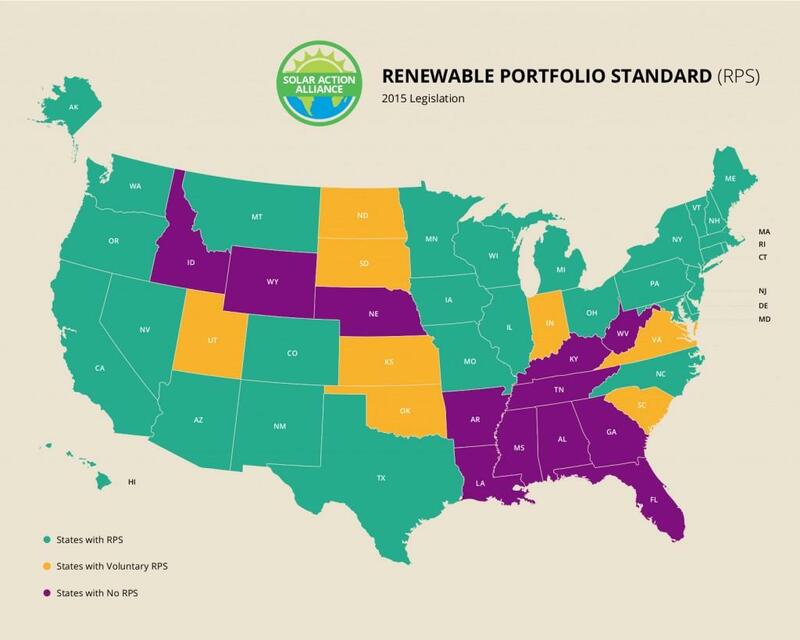 RPS laws work to encourage renewable energy generation, including solar, by requiring utilities to get a certain percentage of their power from renewables by a specific year. Some state RPS laws include a solar carve-out, meaning that a certain amount of that capacity must be solar. RPS laws are good for home solar generation because utilities can count your panels towards their total and will offer you incentives to encourage you to help them meet their obligations and avoid fines. The problem is that Texas has repealed its RPS law, which in any case was not very ambitious; state utilities had already met their obligations, mostly through wind generation, so utilities didn’t have much incentive to help you go solar anyway. And there never was a solar carve-out. That is bad news for home solar in Texas. Fortunately, you live in Austin, so you have some advantages most of the rest of the state does not. Being an Austinite has its advantages. A simple electric rate is not one of them, because the city has a 5-tiered system. Depending on how much electricity you use, you could pay anywhere from eight to 16 cents per kilowatt-hour. Most homes are in tier 4, and pay 15 cents, which is higher than the national average—and that is actually good news, since cheap electricity is usually a sign of coal generation, the worst option for the environment. Also, it means you save more by going solar. Being an Austin resident means you can get a substantial rebate on the cost of your solar panels through Austin Energy. Plus, Austin has net metering, meaning that you can get paid for electricity you generate but do not use—something most of the rest of the state does not get. Decent statewide interconnectedness policies make setting up your system fairly simple, but there is still plenty of room for improvement. Solar equipment is exempt from sales tax and the value a solar system adds to your property is not taxed, either. 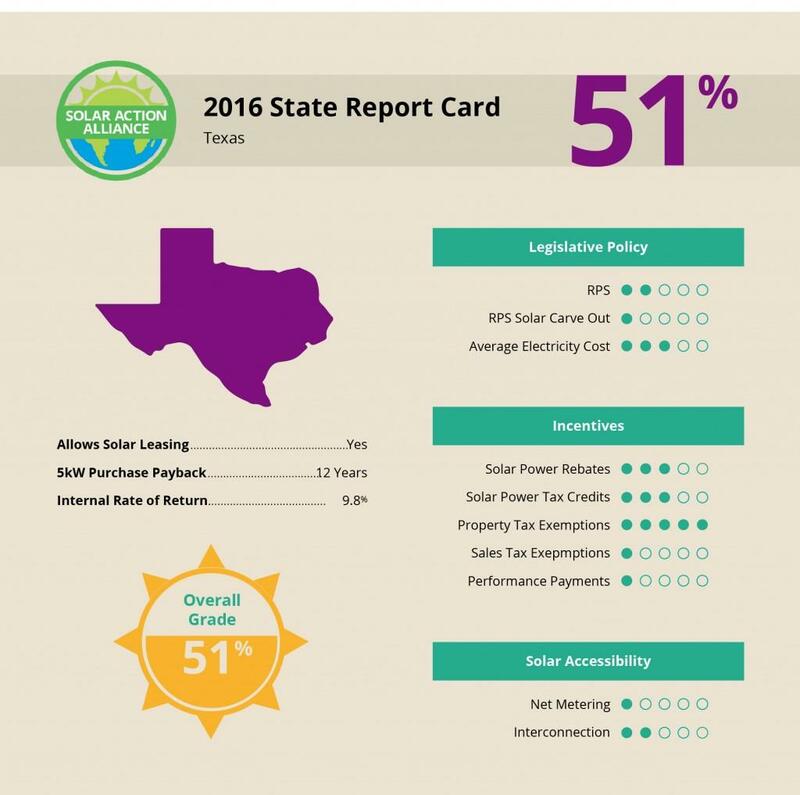 The bottom line is that despite the advantage of having plenty of sun, Texas is a rough place to go solar—with a few important exceptions. One of those exceptions is Austin. You are a shining example for the rest of the state.